Mark has 20 years of experience serving as both an Analyst and Developer of enterprise-wide and tactical solutions to help manage, optimize and improve processes and operations throughout the Manufacturing Supply Chain. 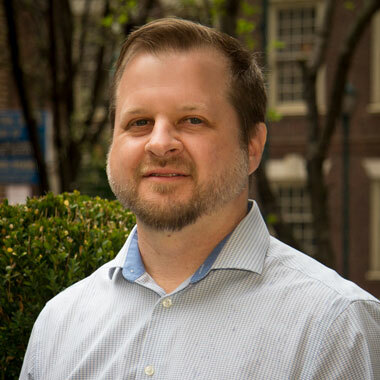 With extensive experience in SQL Server, Access, Excel, and other office tools, Mark takes pride in constructing practical and user friendly user interfaces for complex tasks. In addition Mark has a wide breadth of experience in Aspen SCM tools supporting schedulers around the world.